Thanks to the amazing Jaym Gates, I was apart of SFSignal Podcast (hosted by Patrick Hester) talking about Space Opera with Daniel Abraham (writer of the amazing Expanse series), Tansy Raynor Roberts, Stephen Hood, and Derek Kunsken. 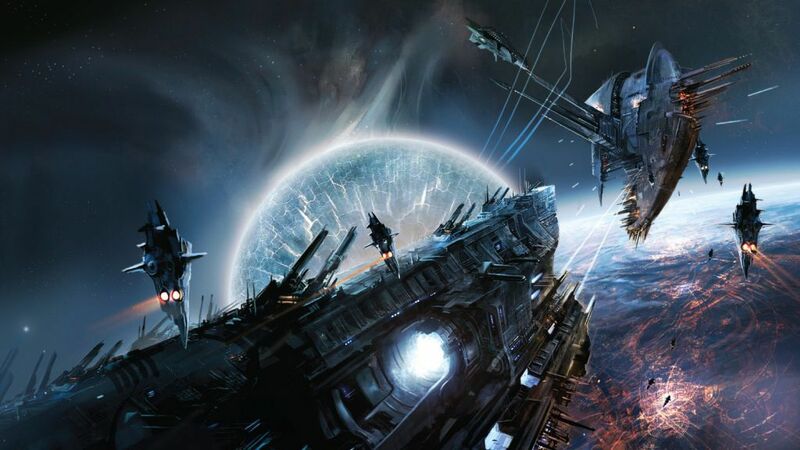 We talked everything from Ice Pirates to Saga on the topic of Space Opera. Take a listen – it’s a great podcast! Hollywood gold or disaster, Space Opera has inspired millions with a love of adventure, the wide open spaces between the stars, and impossible civilizations. But it also has a lot to say about human resilience, and the social and political ramifications of other species.